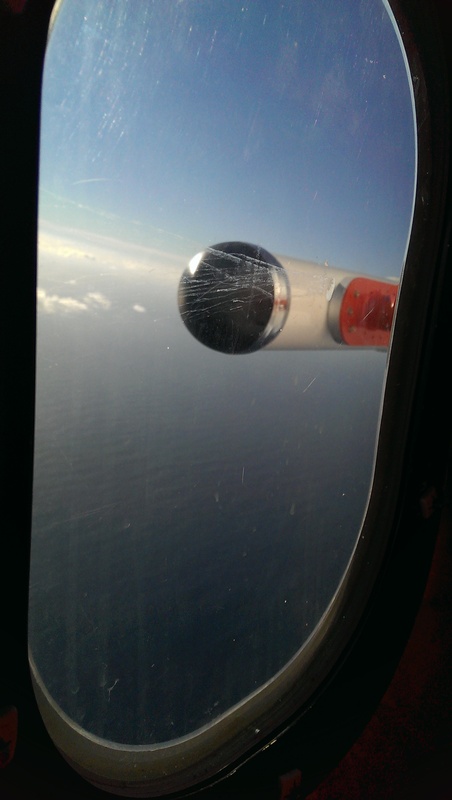 At the end of October 2013 Nicarnica Aviation, alongside our partners Easyjet and Airbus created the first ever artificial ash cloud in order to test the AVOID system in flight. One tonne of ash was collected from Iceland earlier this year and was dispersed out of an A400M aircraft which flew in a spiral pattern to create a cloud over the Bay of Biscay. The Nicarnica AVOID system was positioned on A340 aircraft, which approached the cloud from a distance. The AVOID sensor was able to detect the volcanic ash cloud, down to extremely low concentrations. The press conference took place in Toulouse on 13th November 2013 and was attended by over 100 representatives from the media. 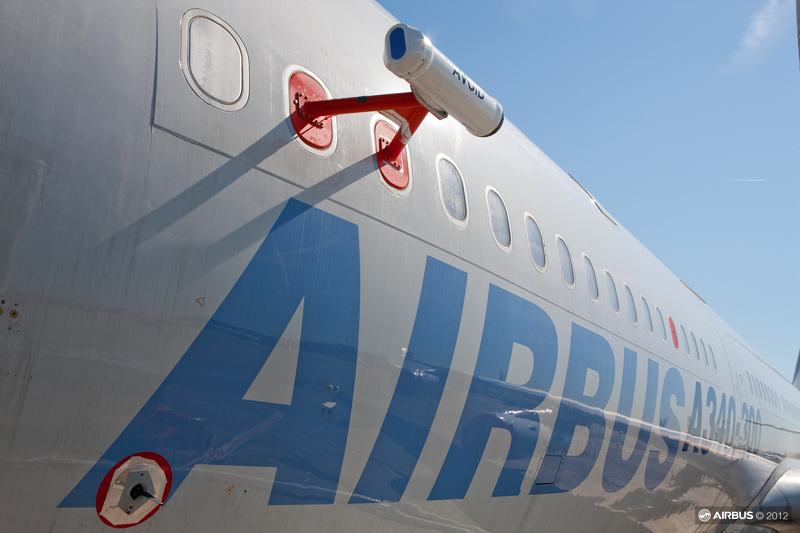 AVOID positioned on the exterior of the Airbus A340.